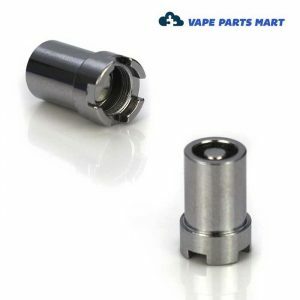 Our collection of authentic Yocan Parts including batteries, coils, and mouthpieces. 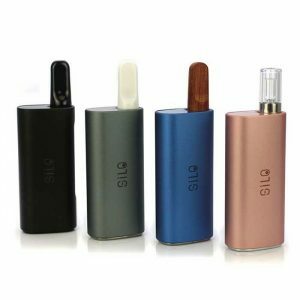 Yocan is rapidly becoming one of the larger players in the Vape industry. 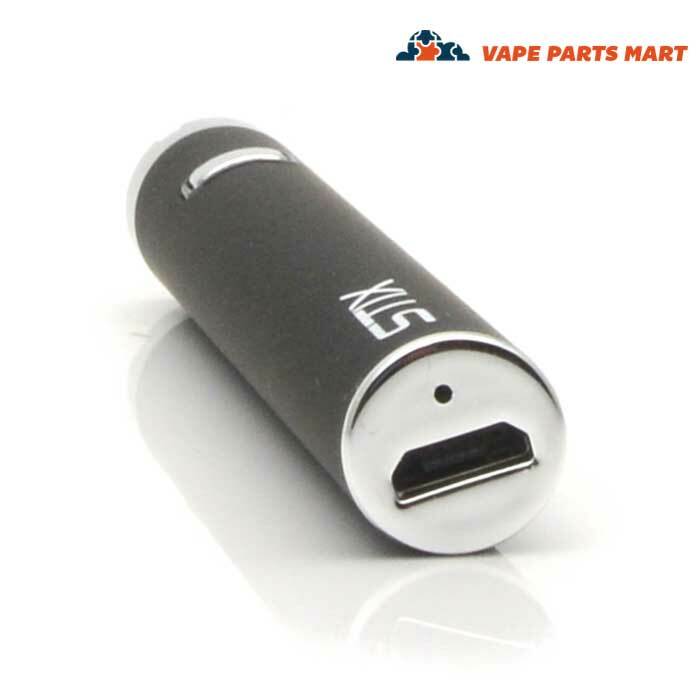 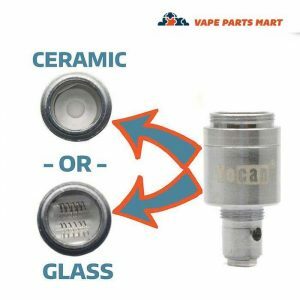 As they continue to get more and more popular the demand for quality Yocan Vape Parts will increase. 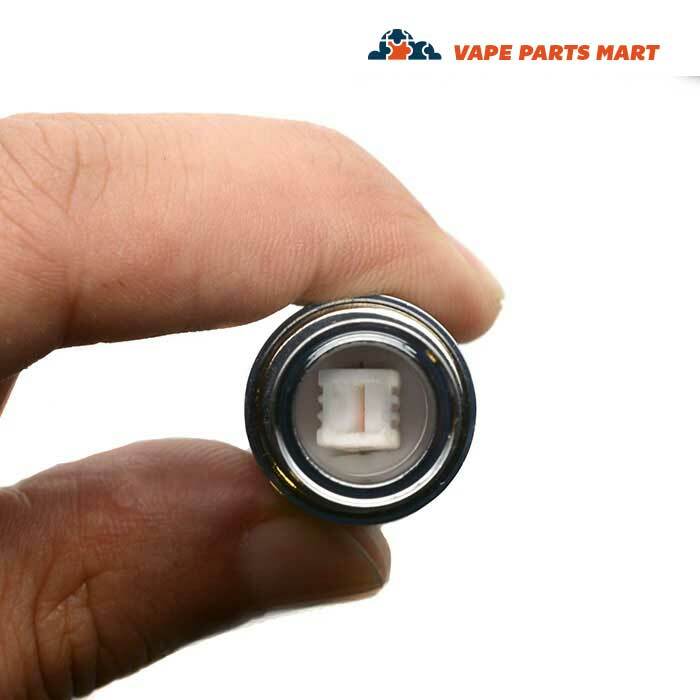 At Vape Parts Mart we have a relationship with the factory that produces Yocan vapes so that we can guarantee that we have all of the parts that are needed. 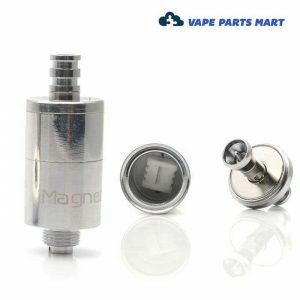 Vaporizer popularity kicked off practically overnight. 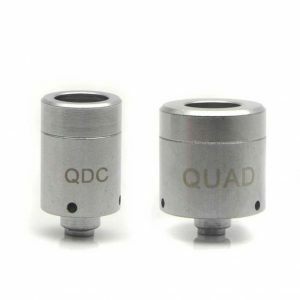 As demand increases for quality vapes, the Yocan vape continuously answers that demand. 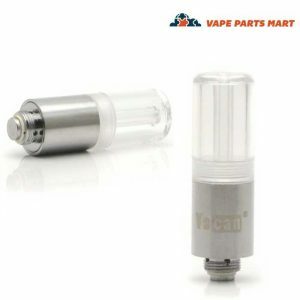 Yocan is quickly becoming one of the leading players in the vaping industry. 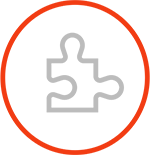 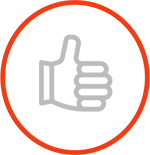 They manufacture high quality instruments and equipment. 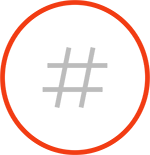 As the industry grows, we will grow with it. 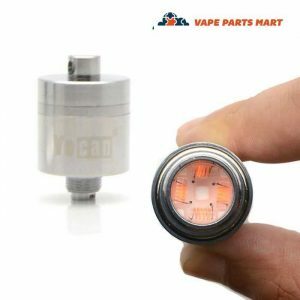 We have all of the Yocan parts that you could need. 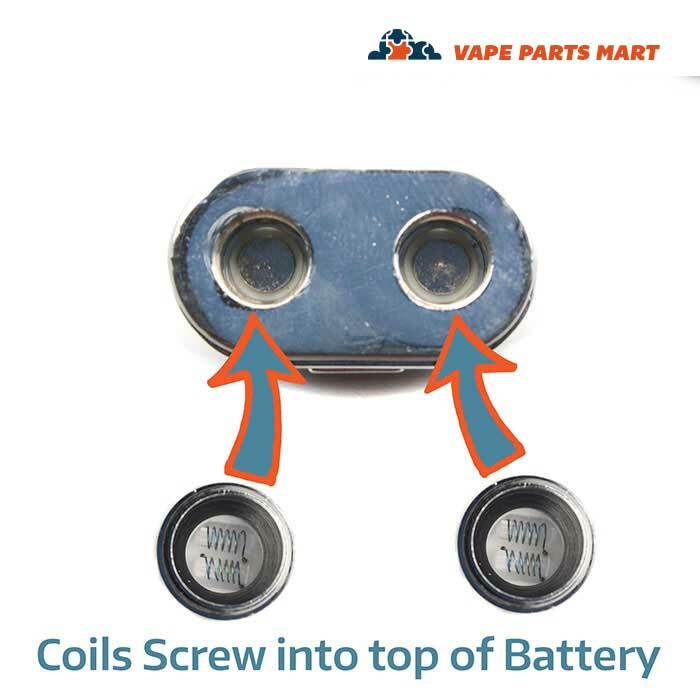 If your batteries die, your coil burns out or your mouthpiece breaks, we have you have covered. 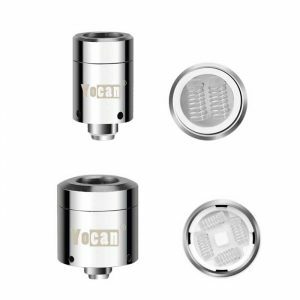 Working with Yocan manufacturers, we can guarantee that we have your parts in stock. 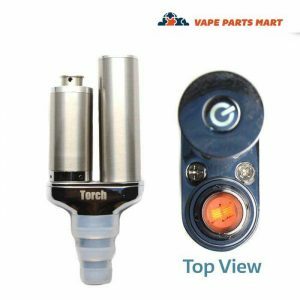 With the establishment of Yocan, there have been several different models of vaporizer to come out. 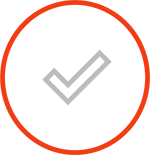 Most of which were revolutionary in their own way. 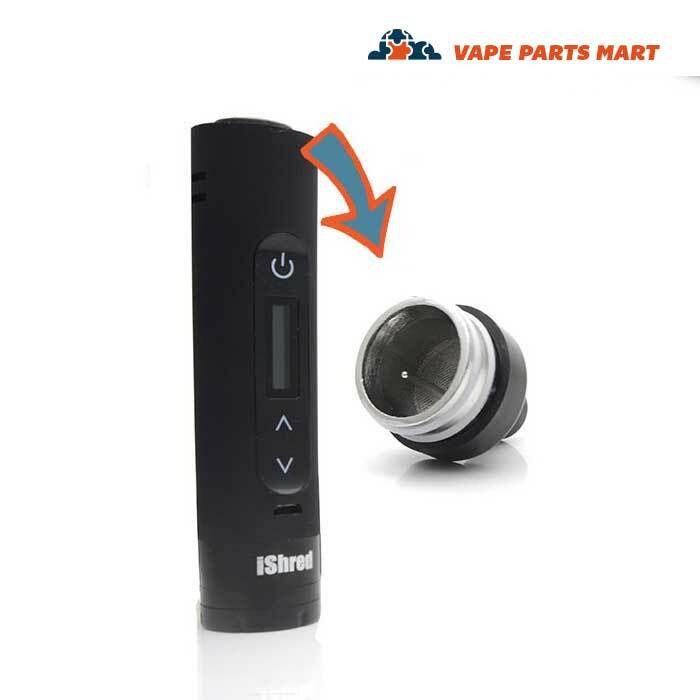 The iShred, for instance was revolutionary and frankly, a true vaporizer. 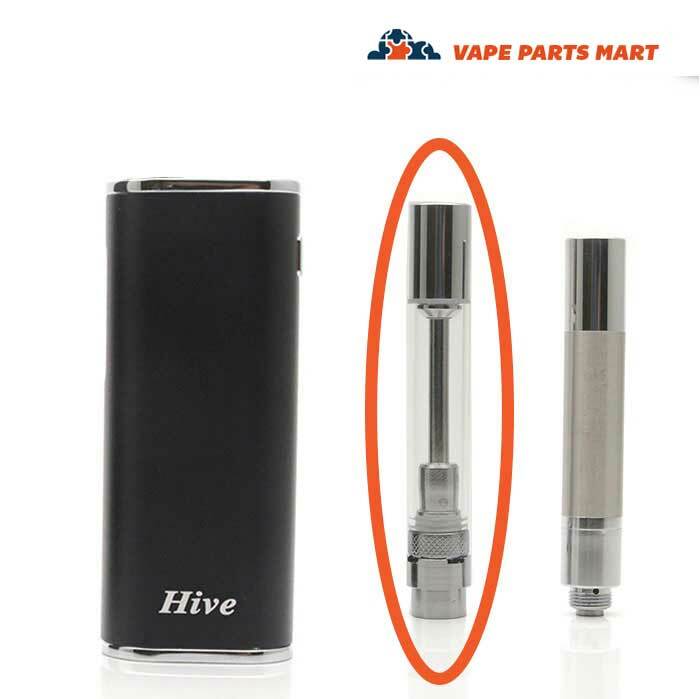 Instead of burning the herb, it pushes hot air through. 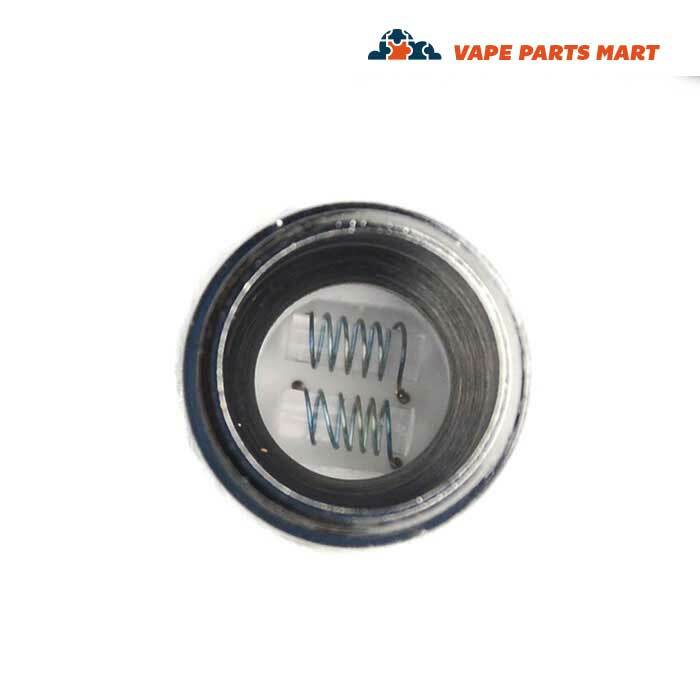 The air absorbs the compounds and results in vapor. 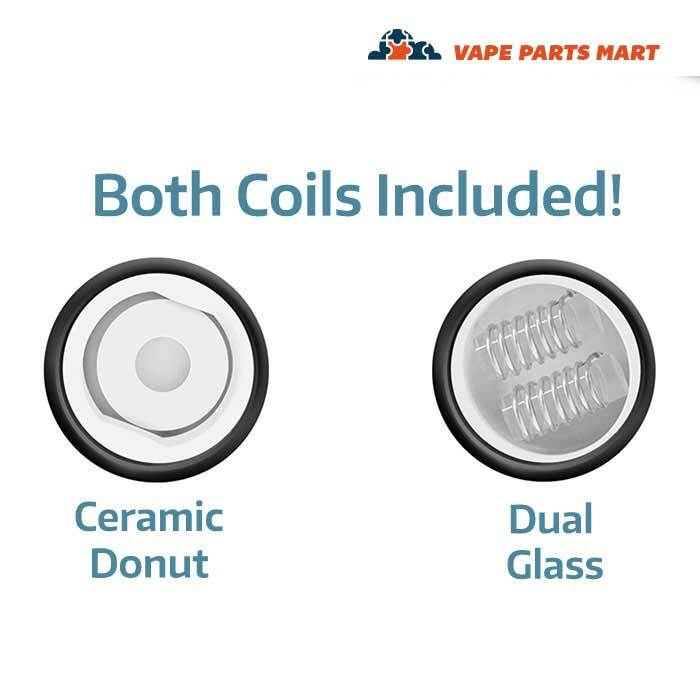 When you vape, you want to avoid the smoke. 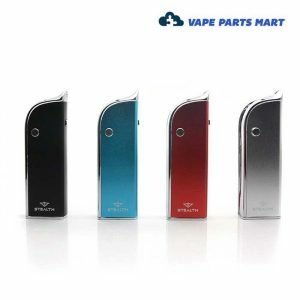 The Yocan vape, no matter the model is a game changing vaporizer. 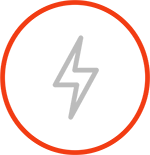 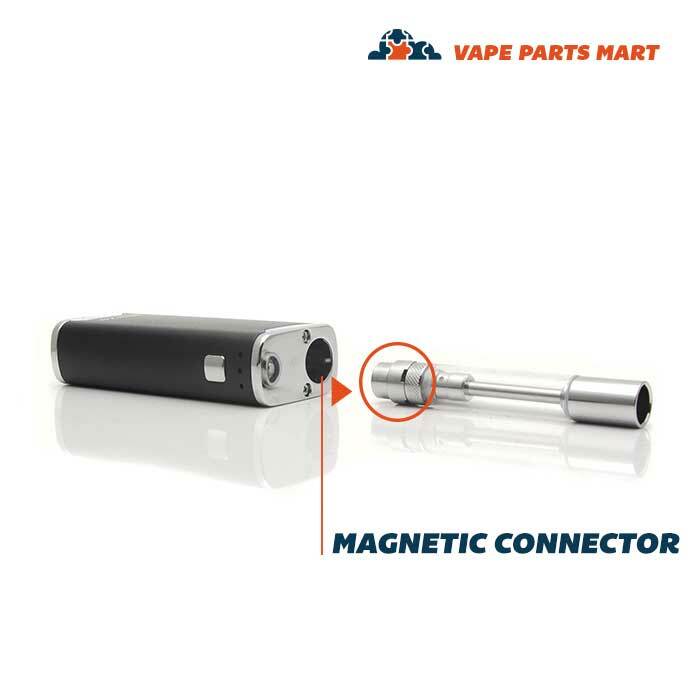 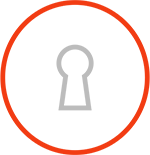 The Magneto is an all-in-one device with a magnetic connection between the base and atomizer tube. 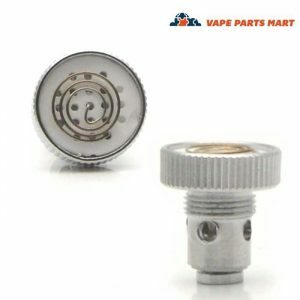 Face it, when you want to vape, you don’t want to waste time. 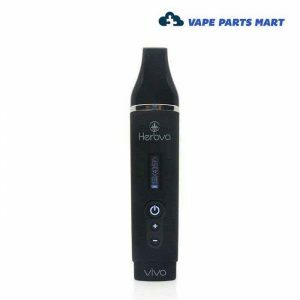 Even if you don’t want your vapor to be discrete, a bulky vape pen is uncomfortable and difficult to transport. 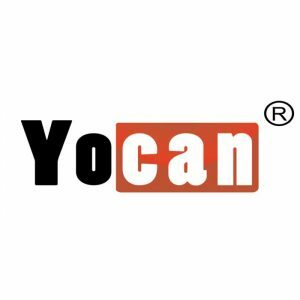 Yocan has its share of slim pens that fit into the palm of your hand. 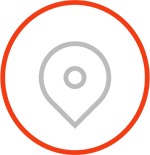 Their size, however, doesn’t restrict what they’re capable of. 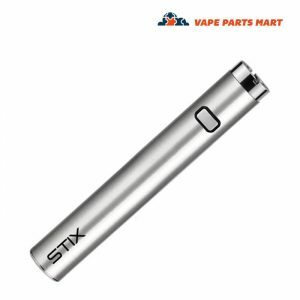 Still, with a long-lasting battery, you can take your pen anywhere and everywhere. 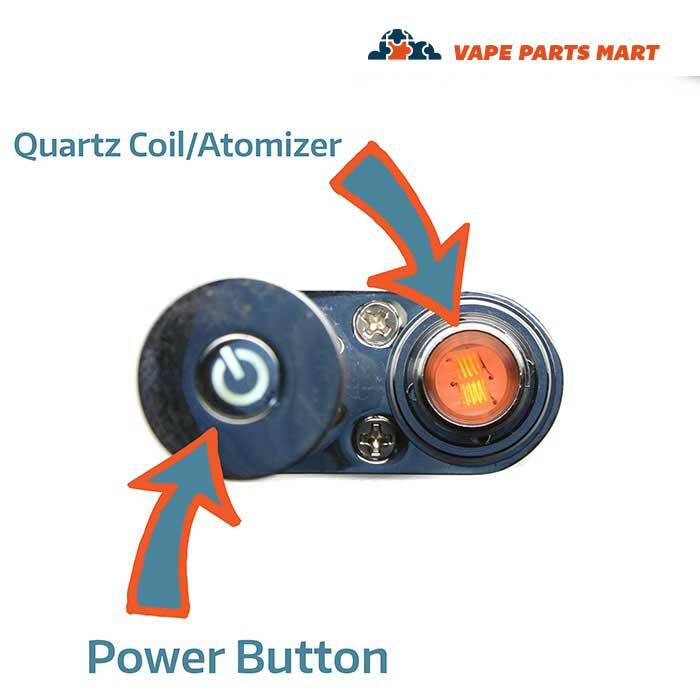 No one wants to replace his or her entire vaporizer if something goes wrong. 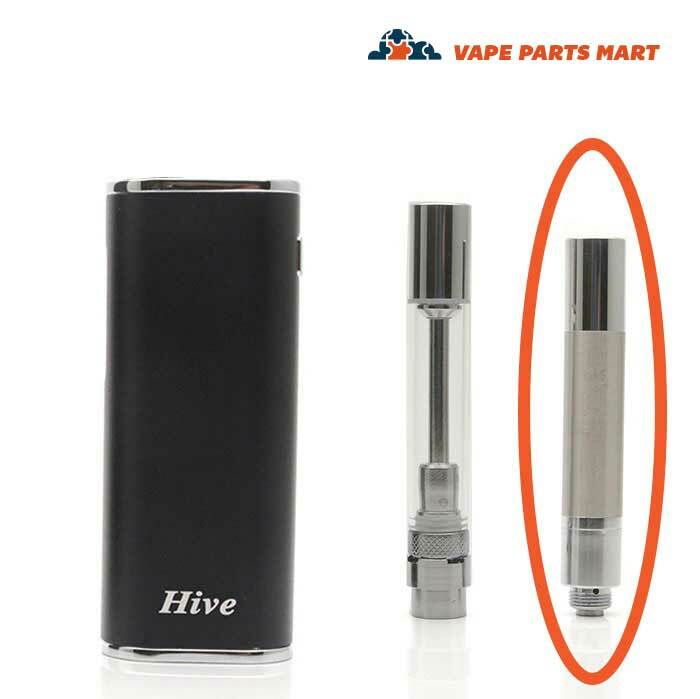 There are parts that need maintenance and replacing. 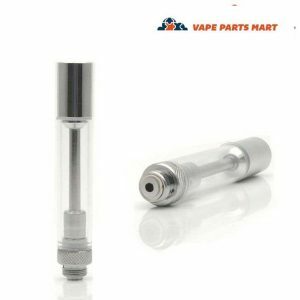 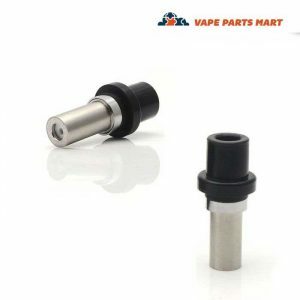 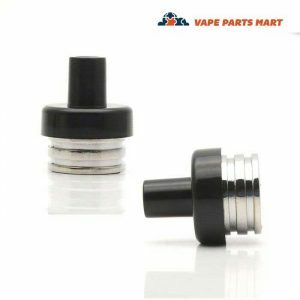 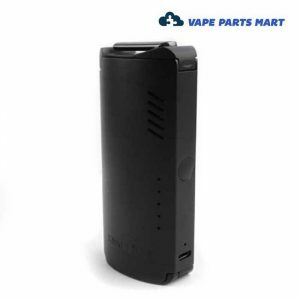 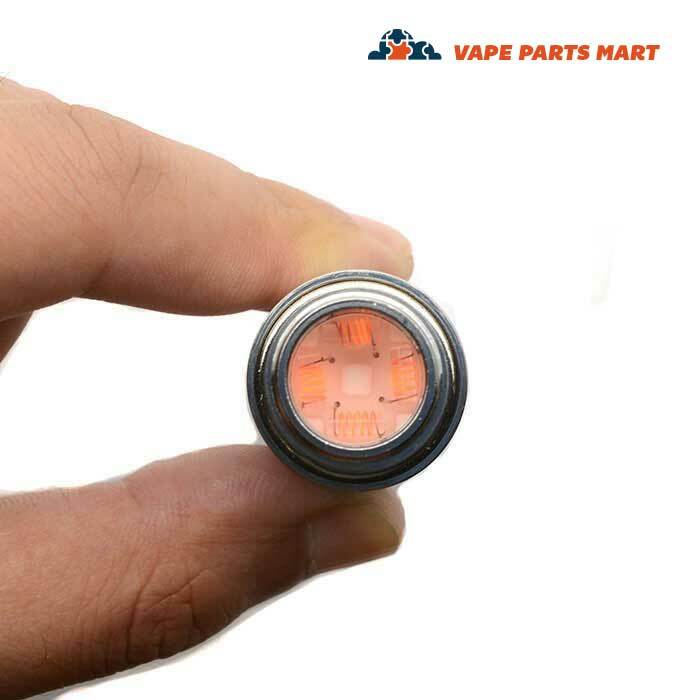 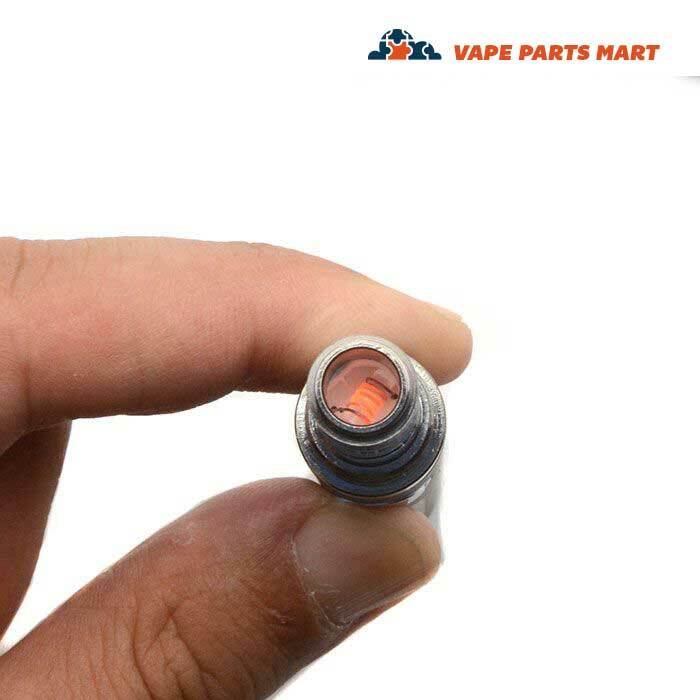 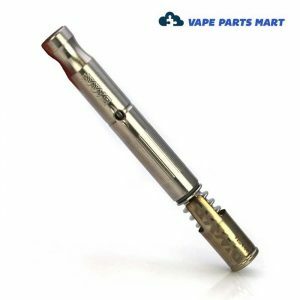 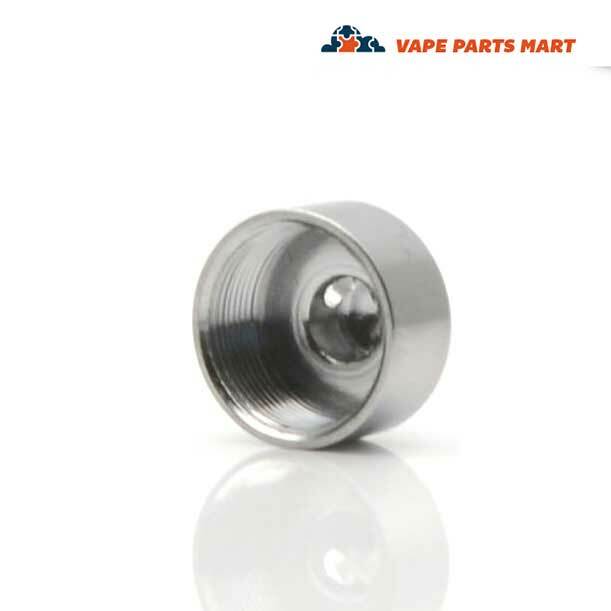 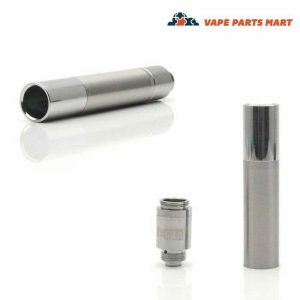 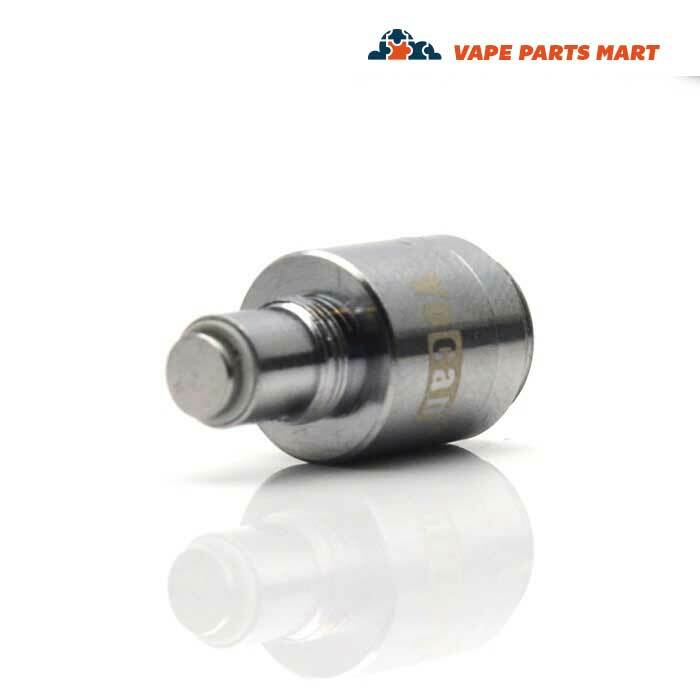 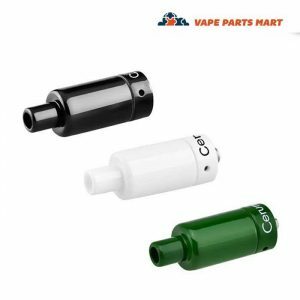 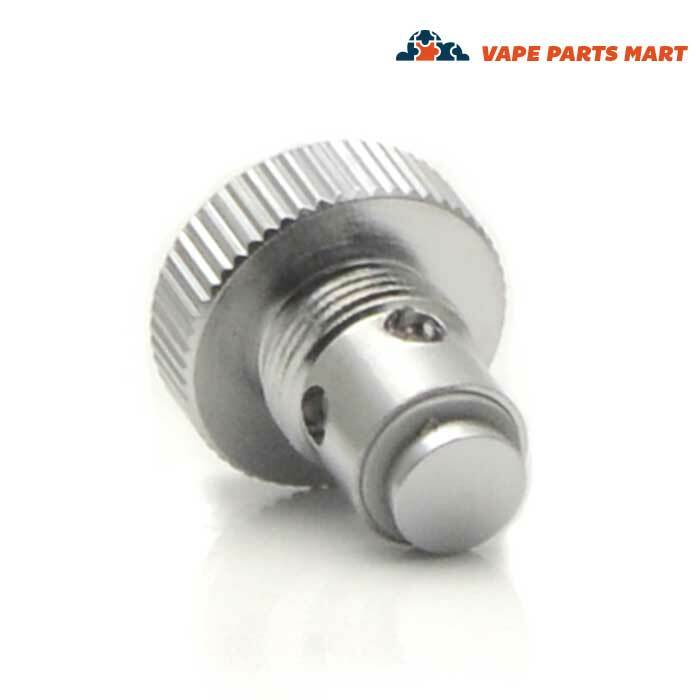 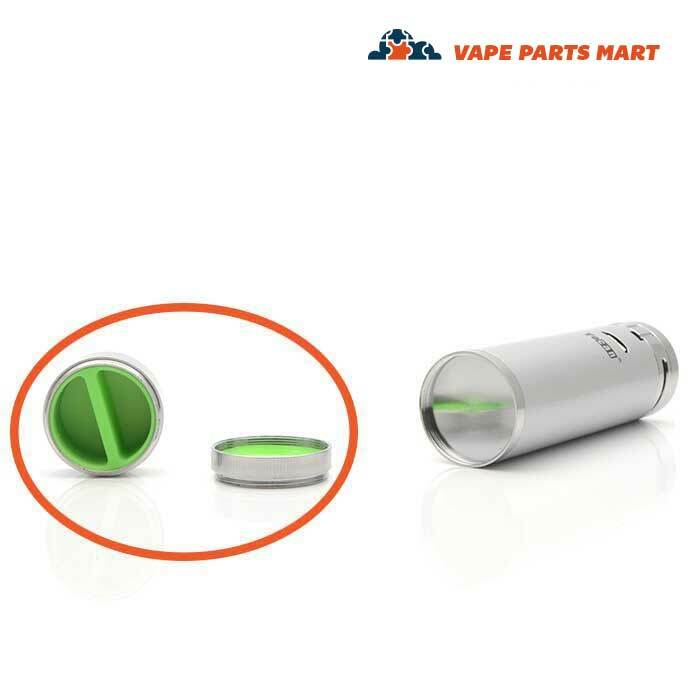 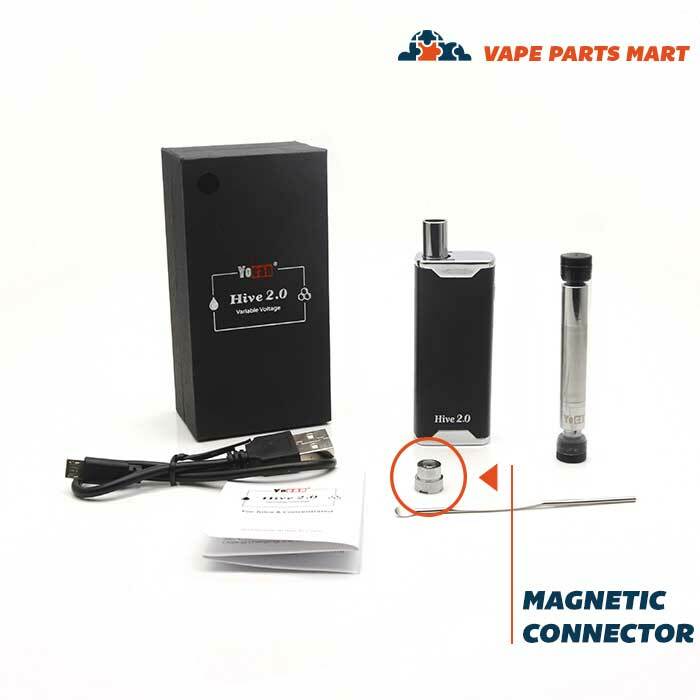 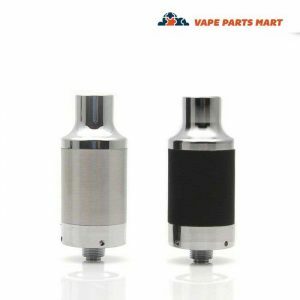 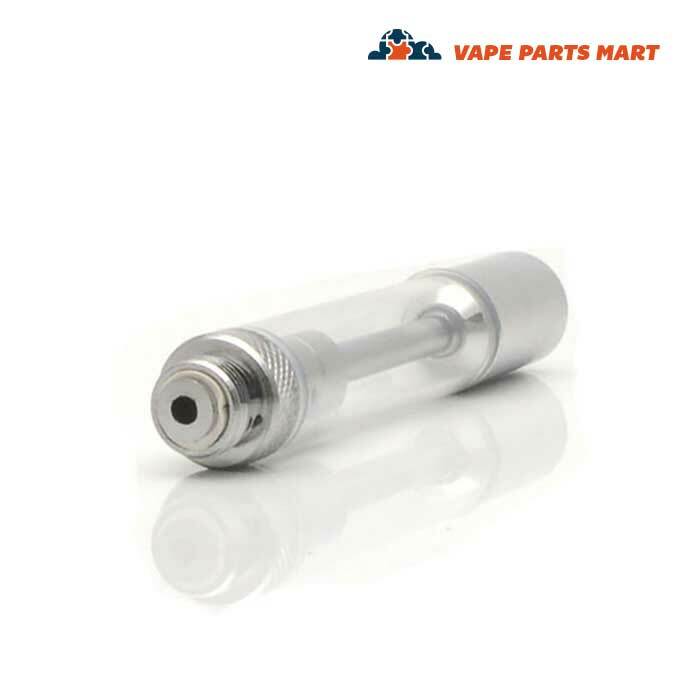 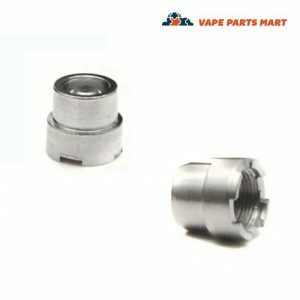 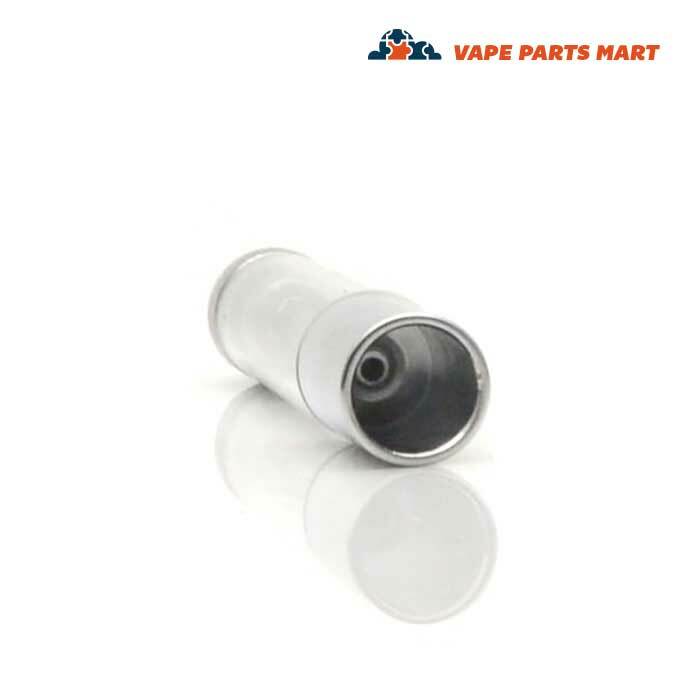 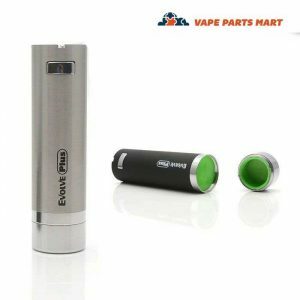 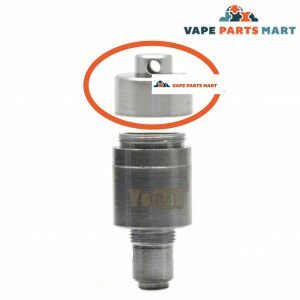 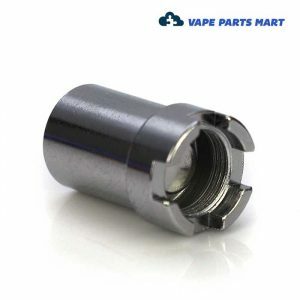 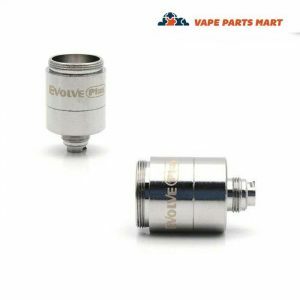 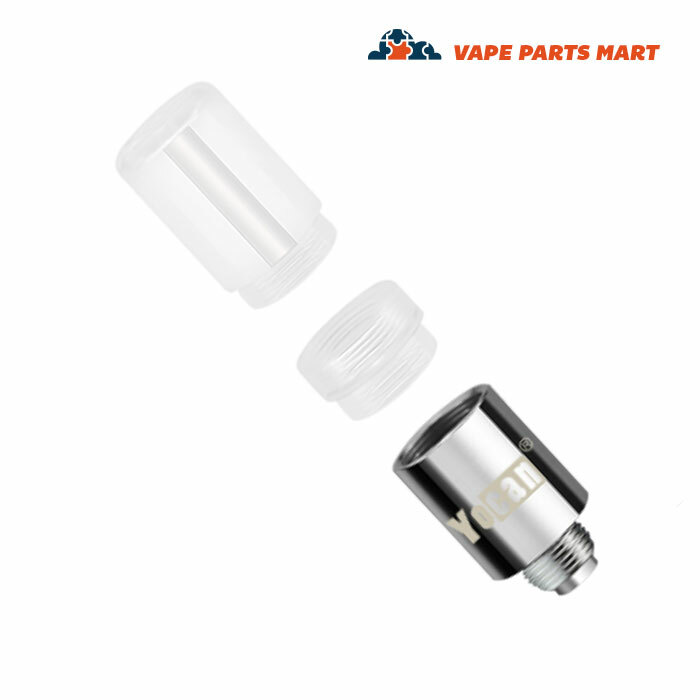 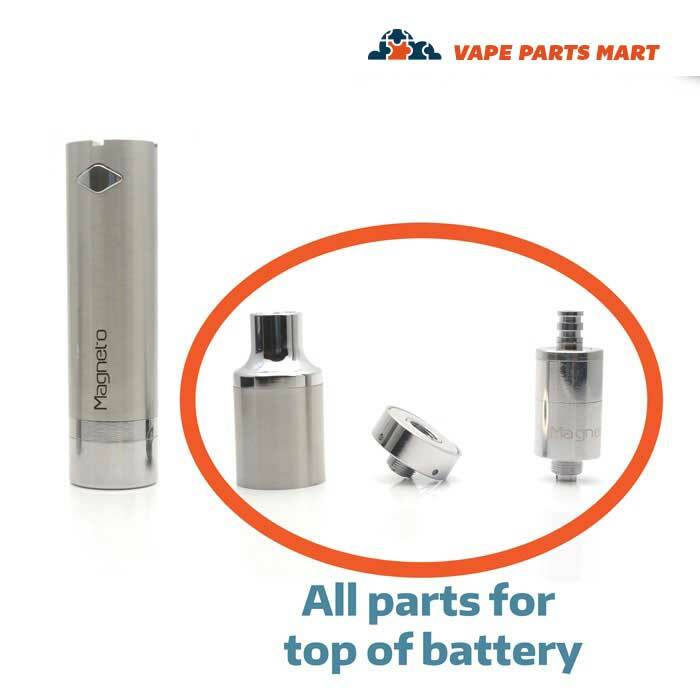 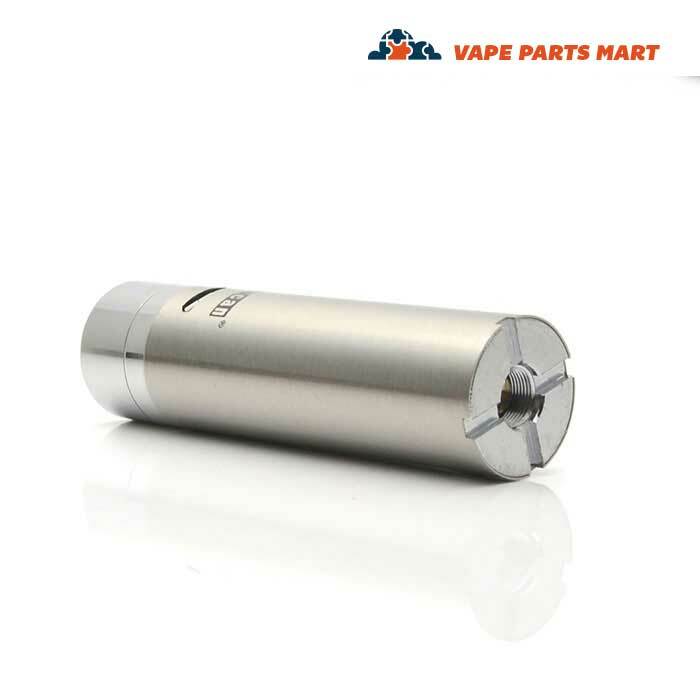 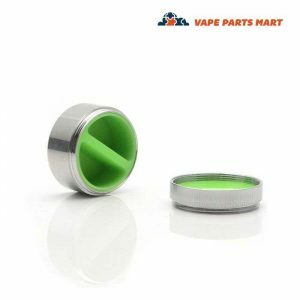 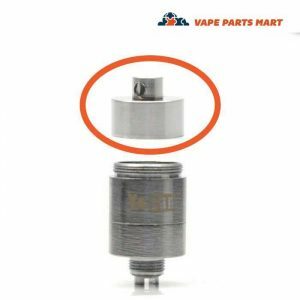 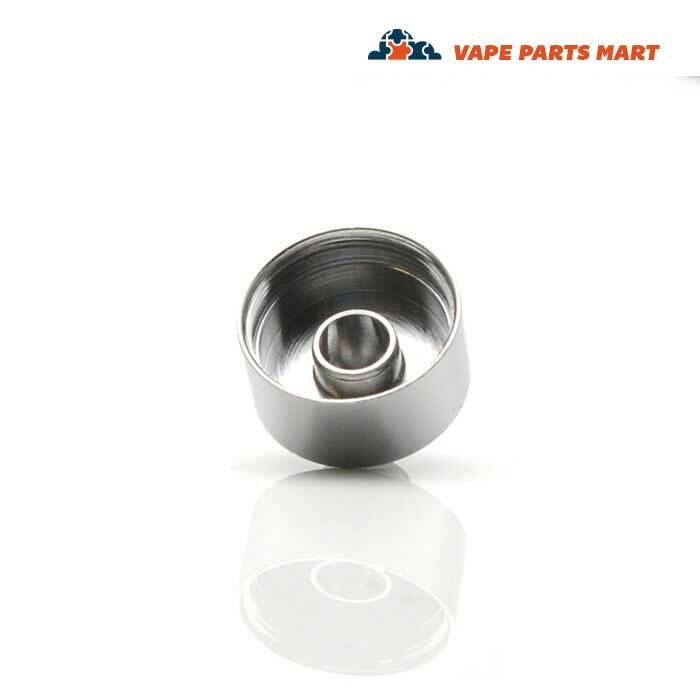 From a Yocan Magneto wax coil replacement to a Yocan Hive wax atomizer replacement, we have all of the Yocan replacement parts you could ask for.